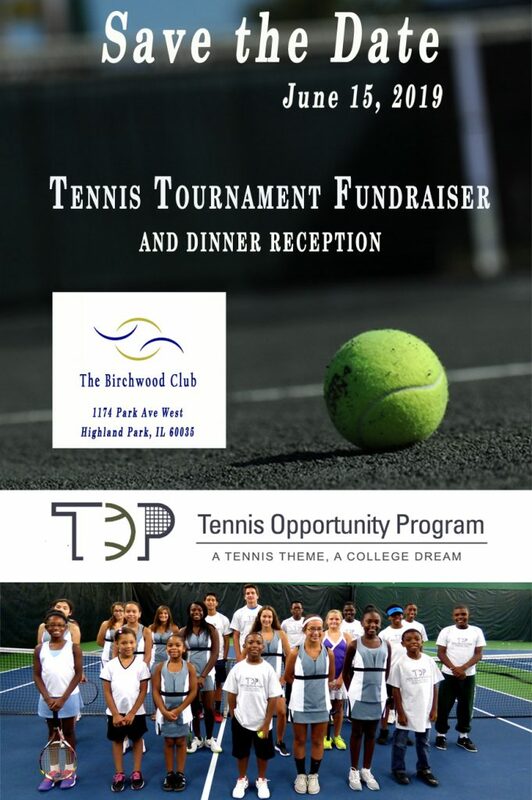 Tennis Opportunity Program | A Tennis Theme. A College Dream. 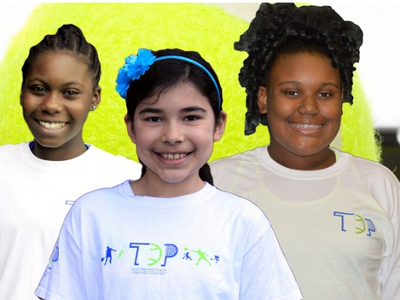 Tennis Opportunity Program, Inc. (TOP) is a nonprofit, 501(c)(3) organization serving economically disadvantaged children by providing them with tennis scholarships, giving them the opportunity to achieve excellence — as students, players, and productive citizens, through an equal focus on tennis, academics, and personal development. When a child achieves “excellence” in any field, that child has learned valuable lessons in self-discipline, goal-setting, and self-esteem. Unfortunately, many children do not have the economic means to pursue their dreams and consequently, miss out on the important life lessons that come with striving to achieve excellence. 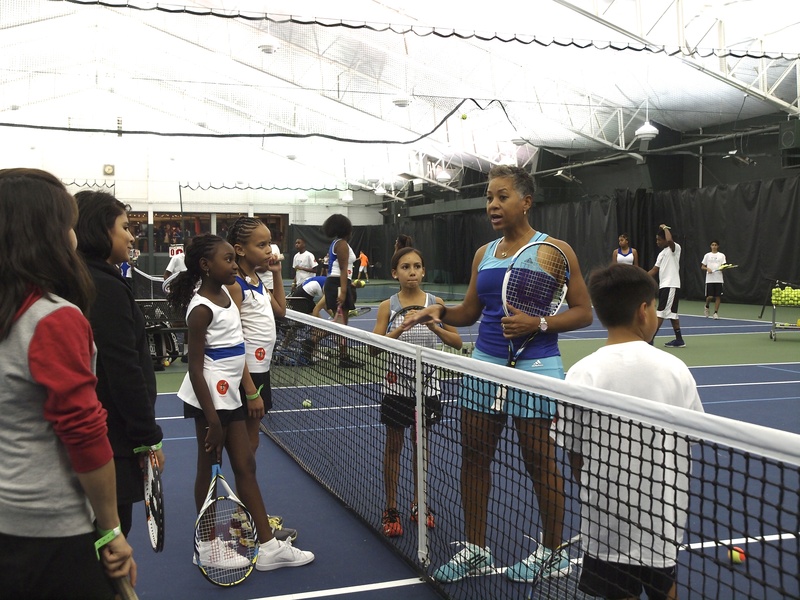 TOP’s mission is to help its scholarship recipients become better students and citizens by using tennis as a tool to teach life lessons and reinforce positive behaviors. 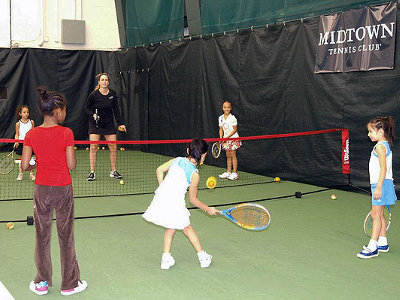 TOP’s mission, goals, and objectives are based on the premise that personal and academic excellence, combined with good tennis rankings, can provide an opportunity to attend college and achieve professional productivity. 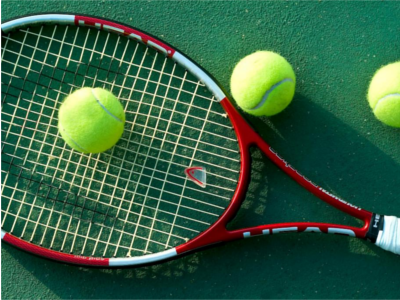 We are extremely proud that all of our high school graduates have attended reputable colleges on academic and/or tennis scholarships and are focused on attaining admirable career and life goals.